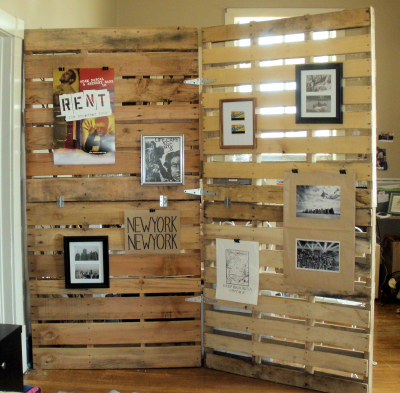 Yep, my pallet showed up in another foreign decor blog. With no link back to my page… Shameful. Here you can see it, and maybe even learn a little Portuguese while you’re at it. You’re famous! Well, at least your work is.